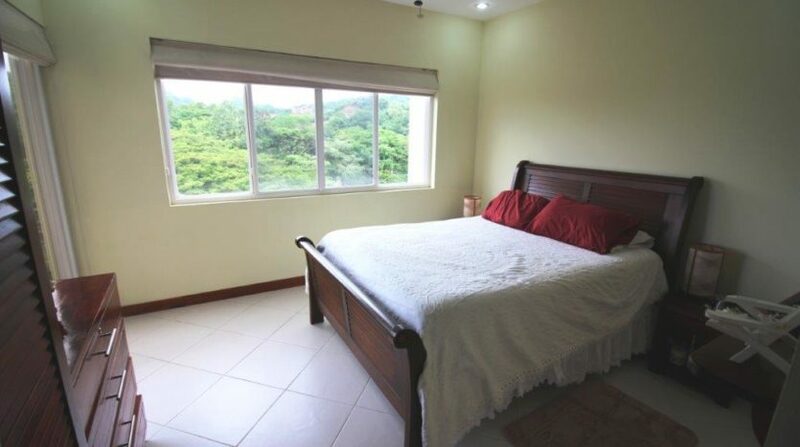 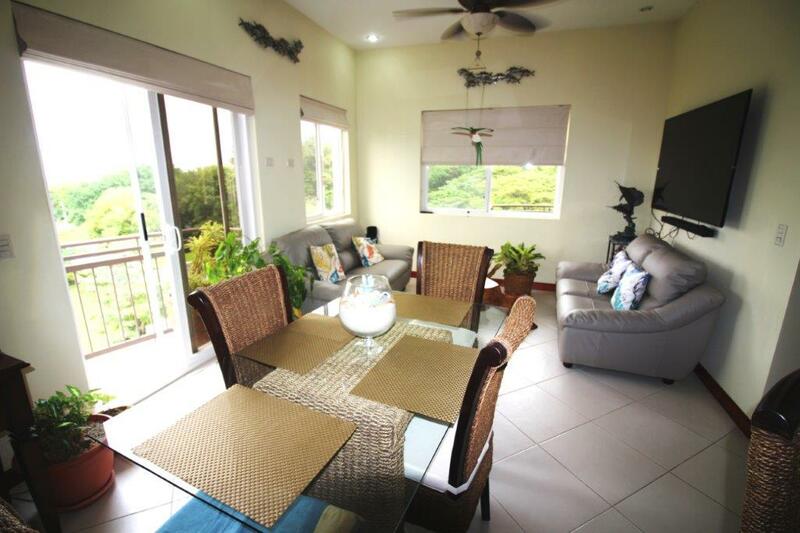 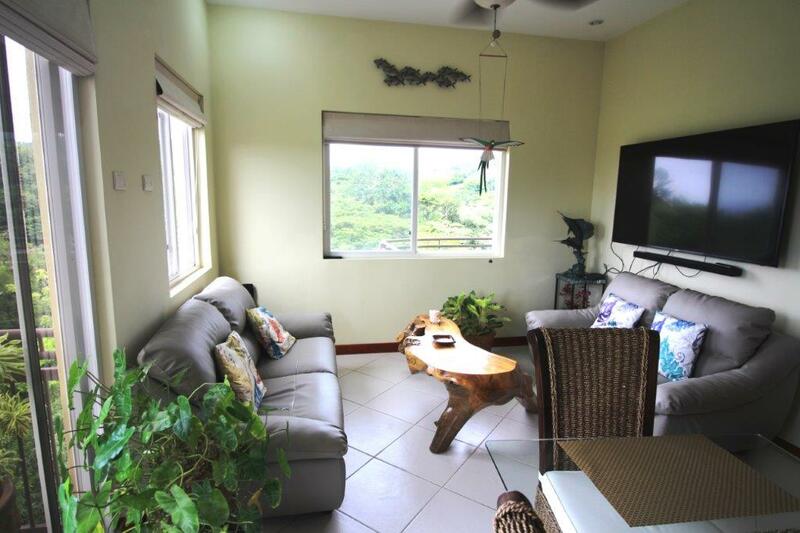 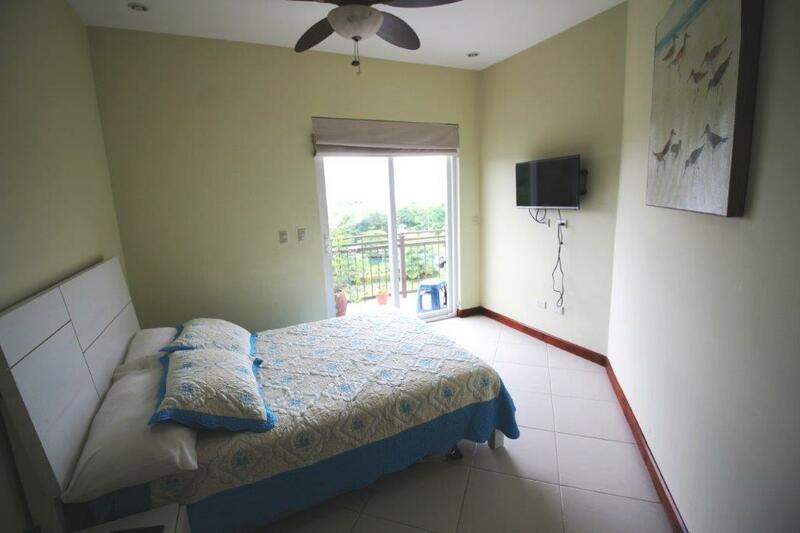 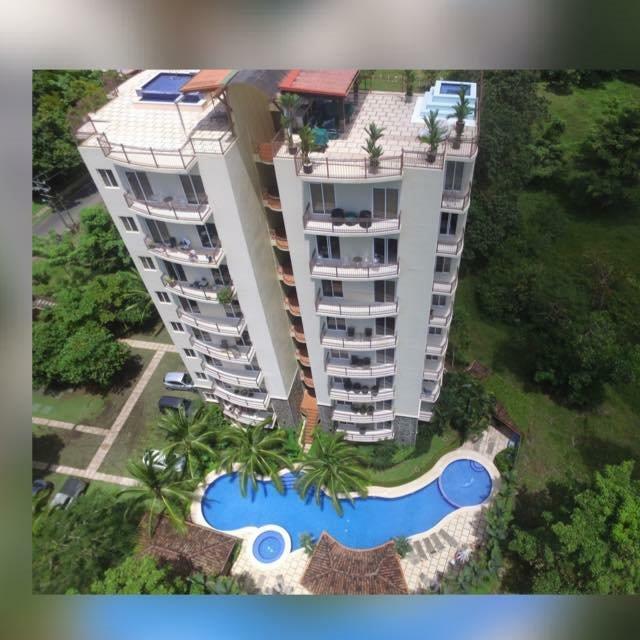 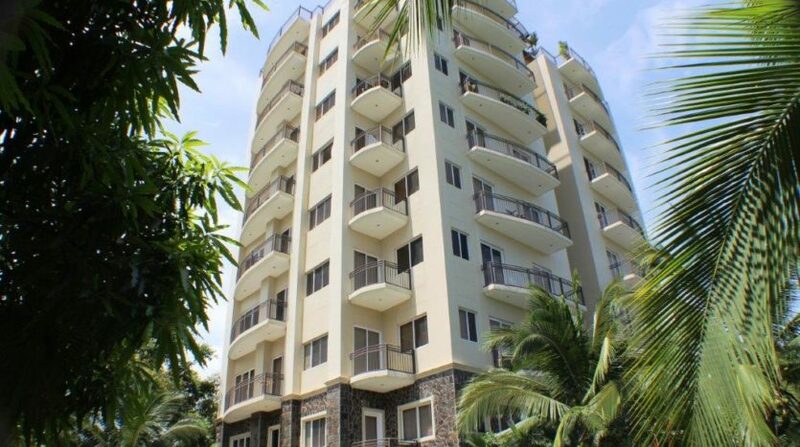 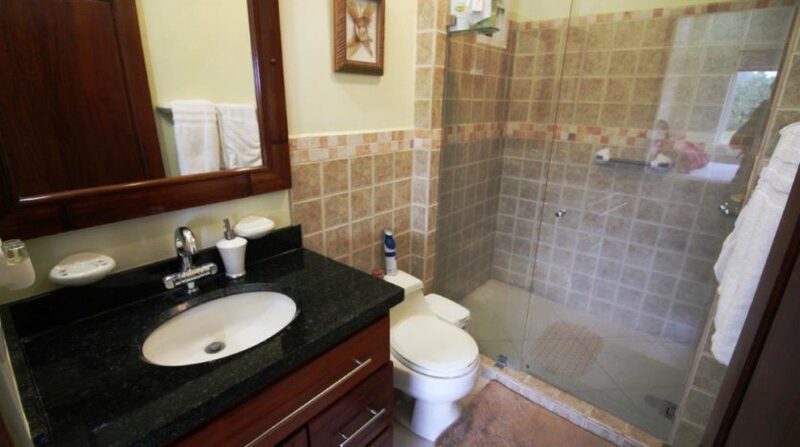 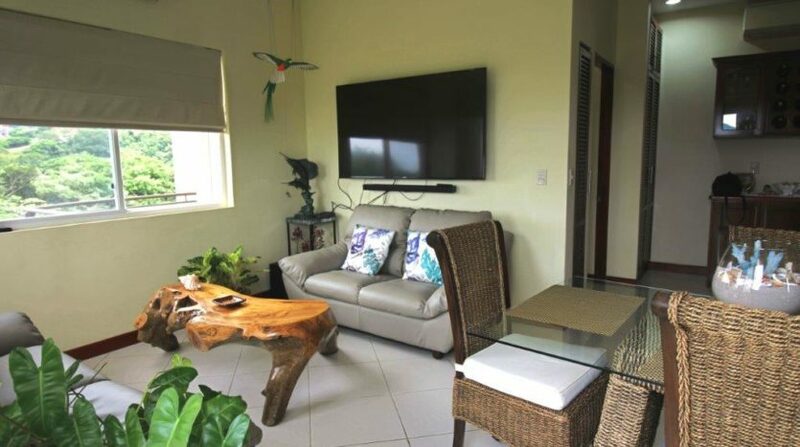 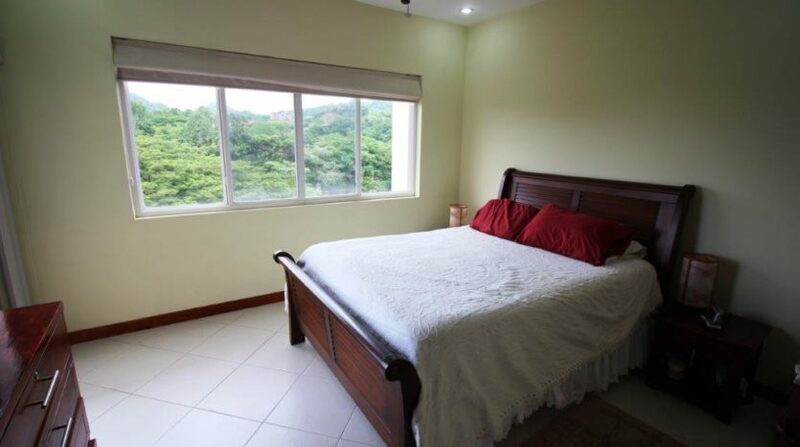 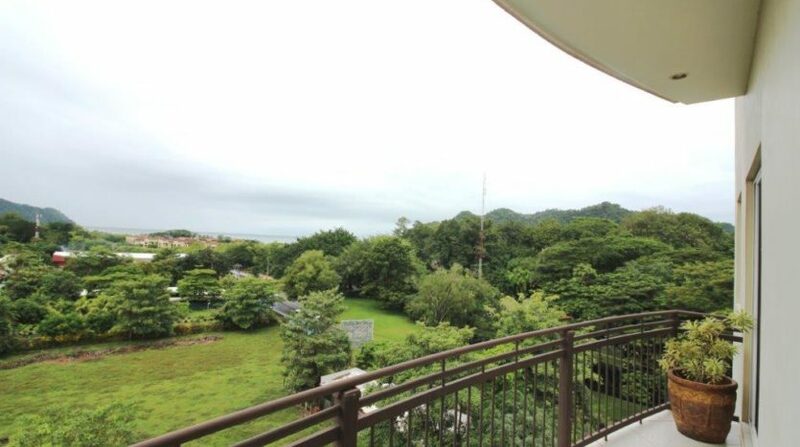 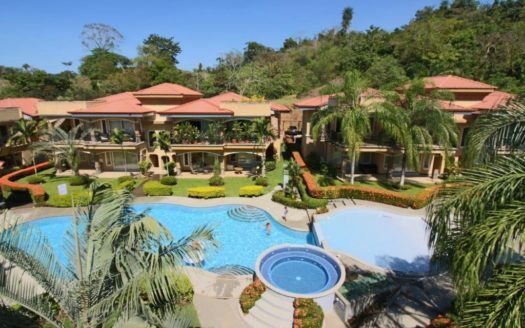 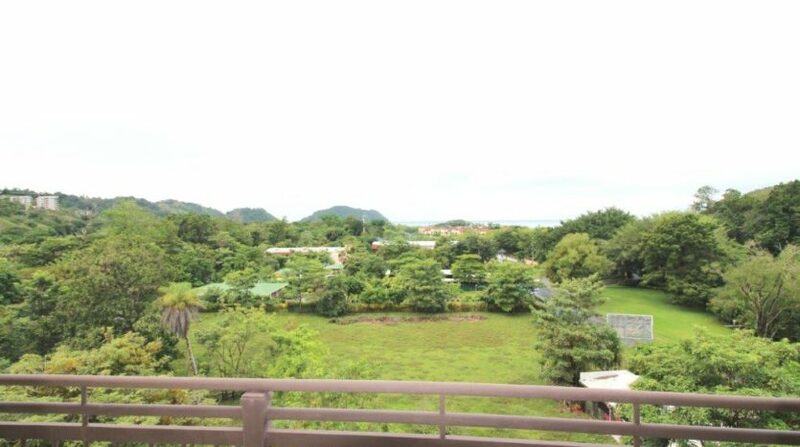 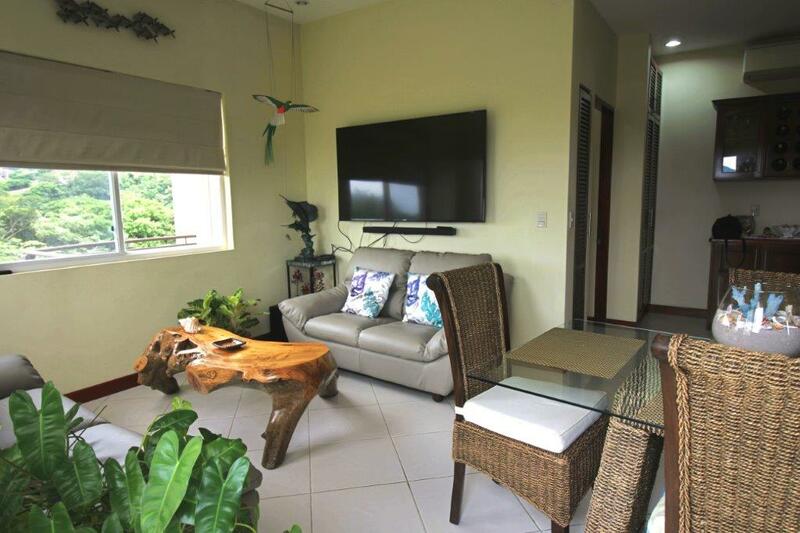 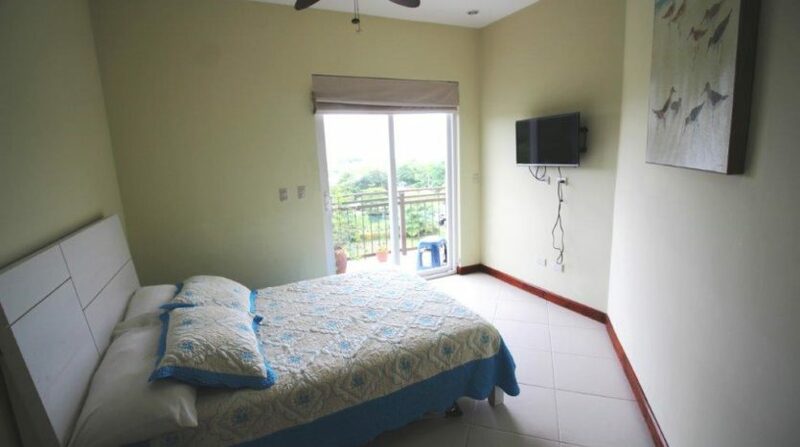 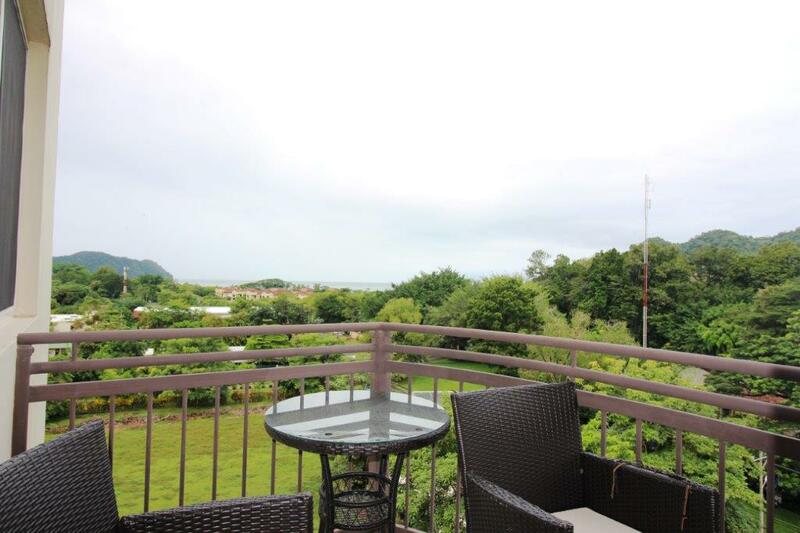 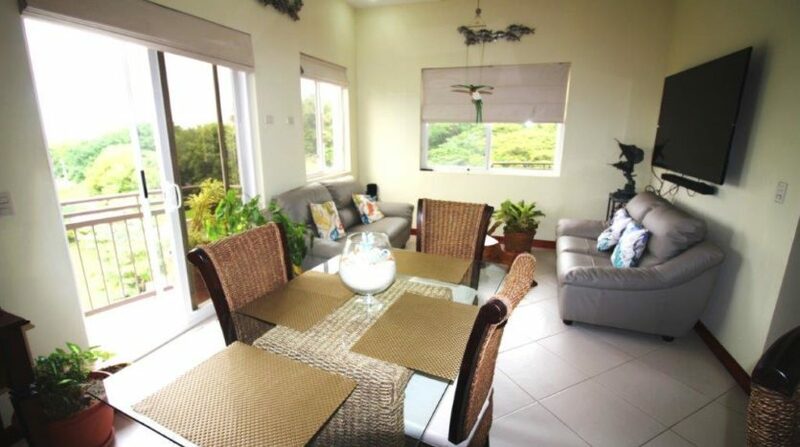 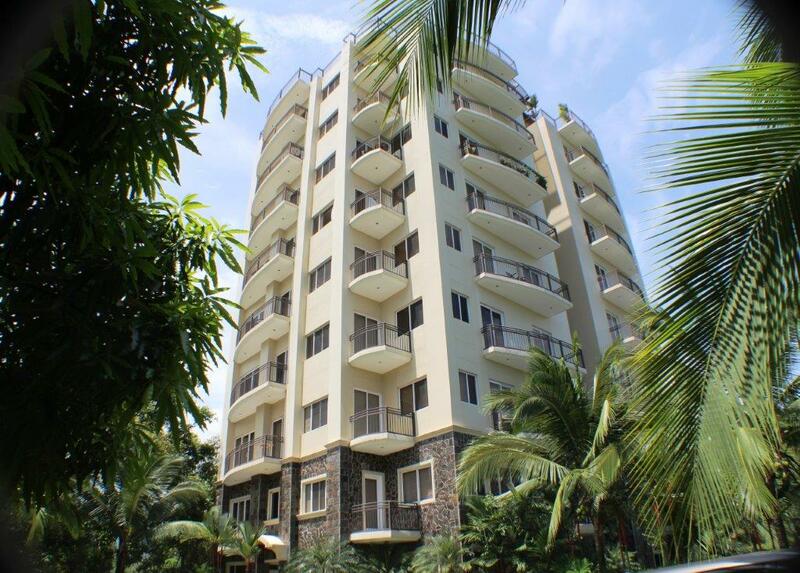 Condo Near Los Suenos for sale in Herradura, Costa Rica! 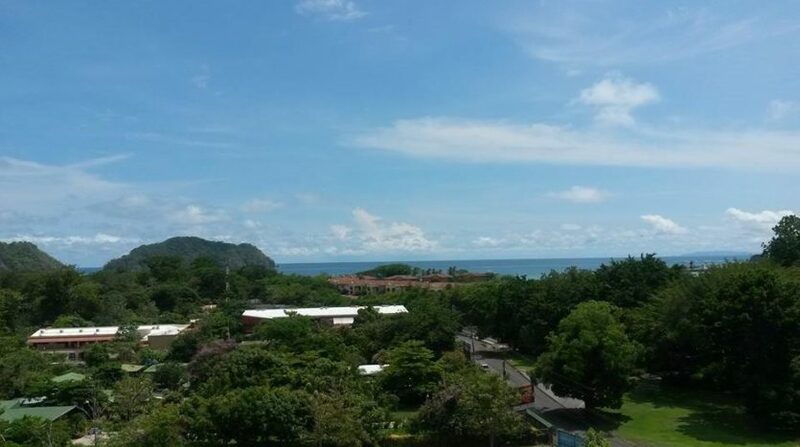 This condo near Los Suenos is an excellent option for a fully equipped 2 bedroom ocean view property. 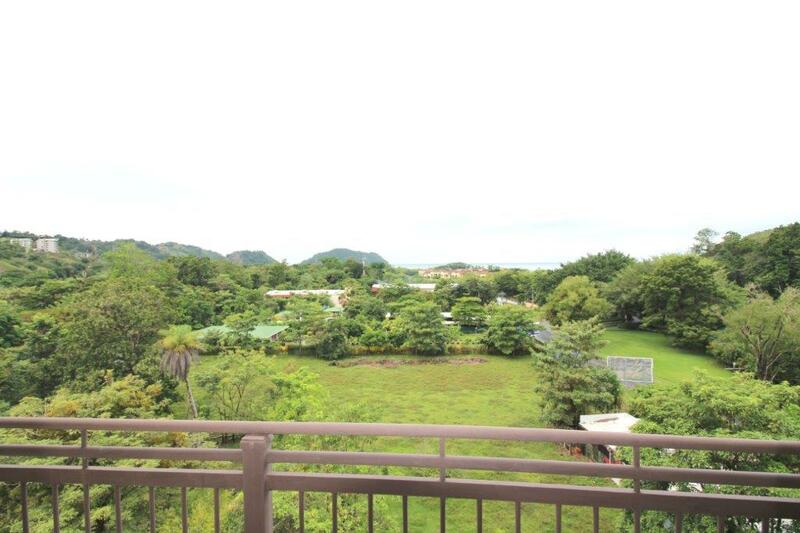 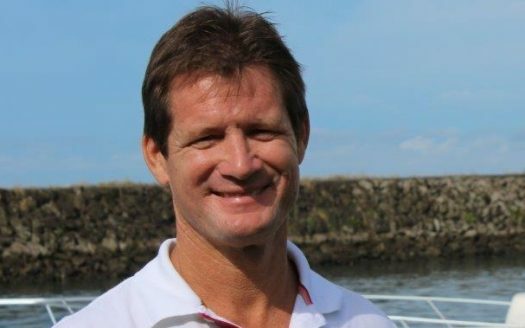 The complex is right next to Los Sueños Marina, at a fraction of the costs that you would pay in Los Sueños. 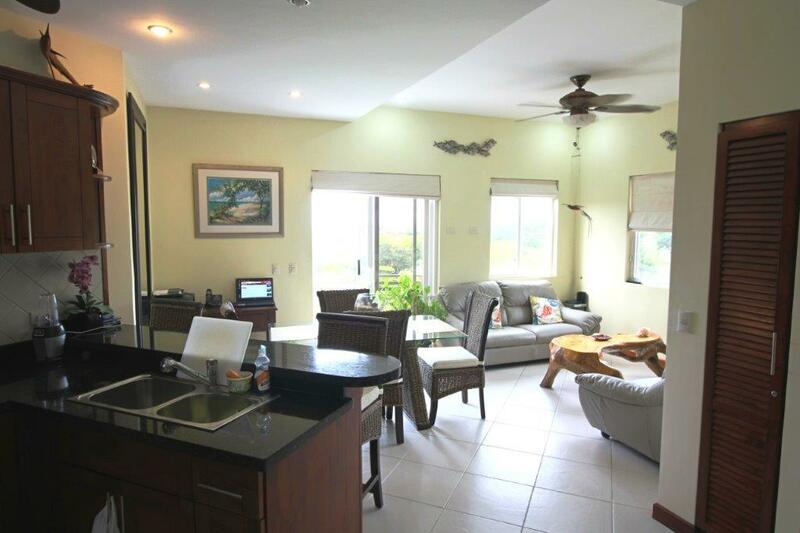 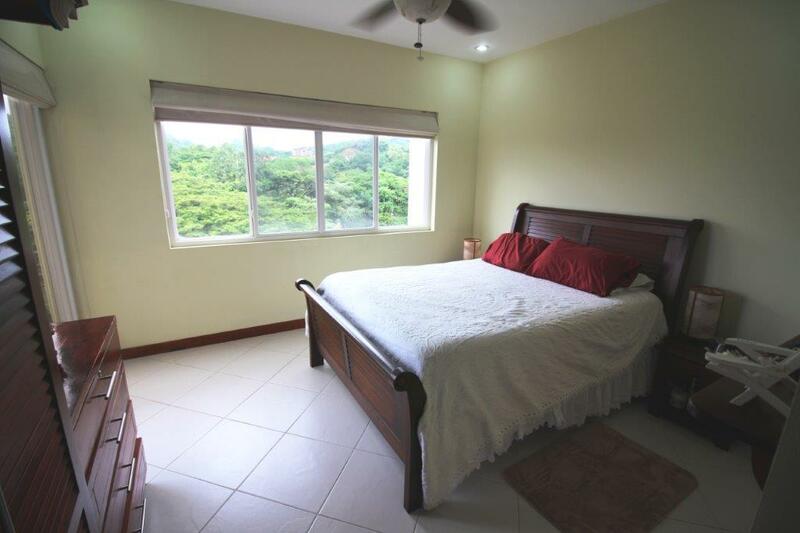 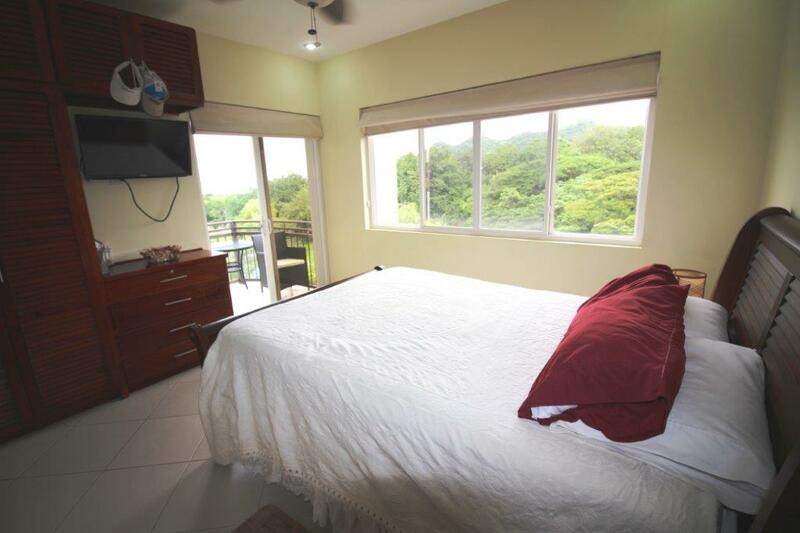 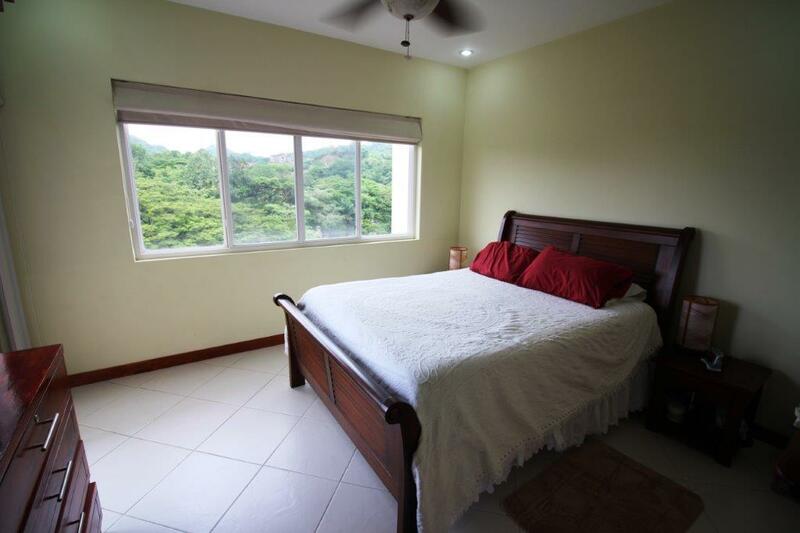 This 7th floor condo in Herradura, about a half mile to the Bay. 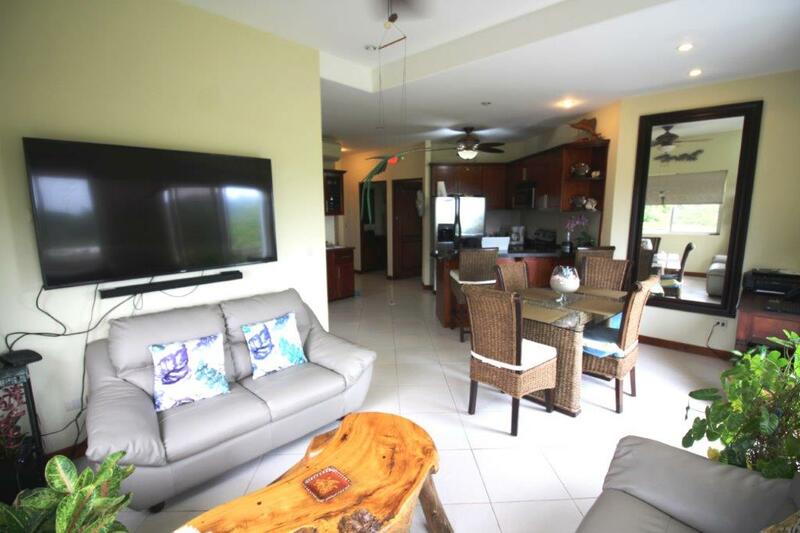 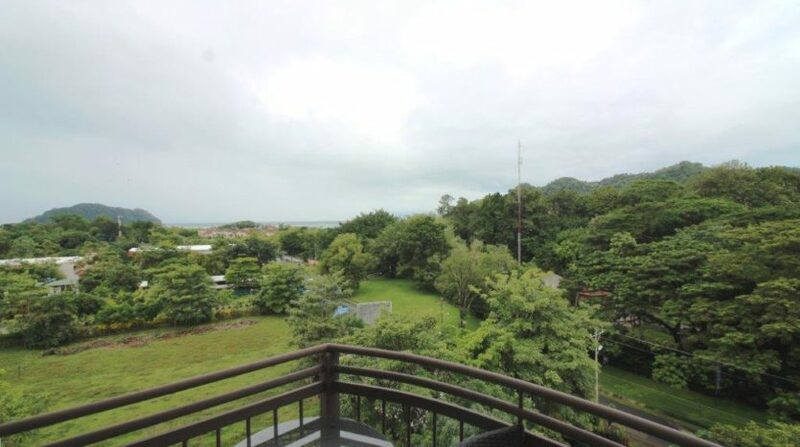 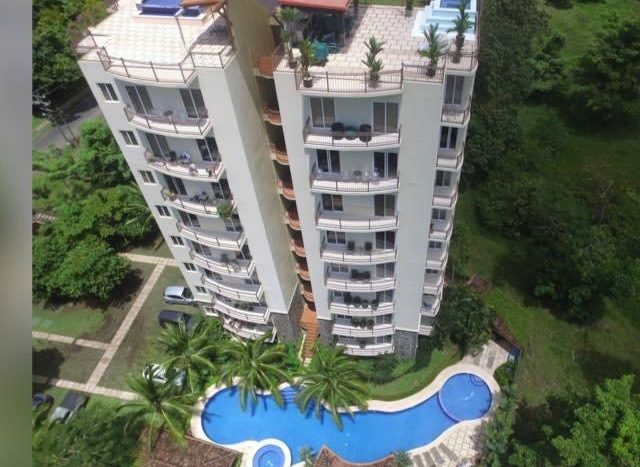 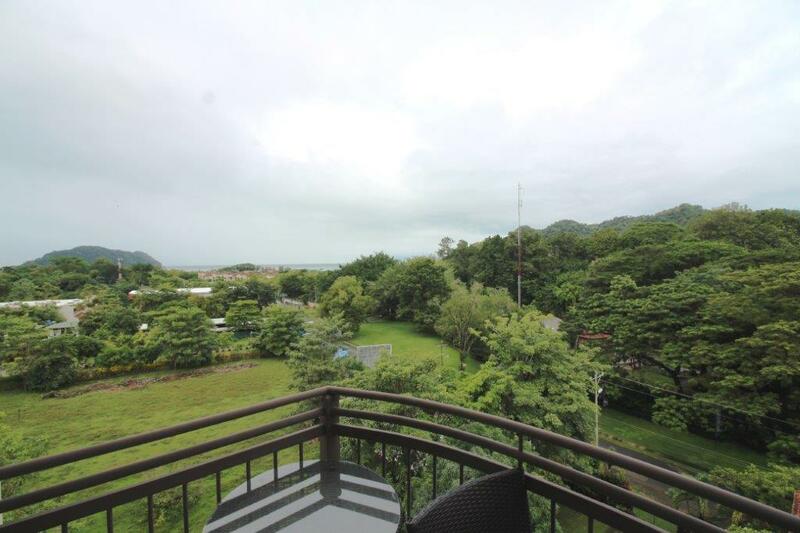 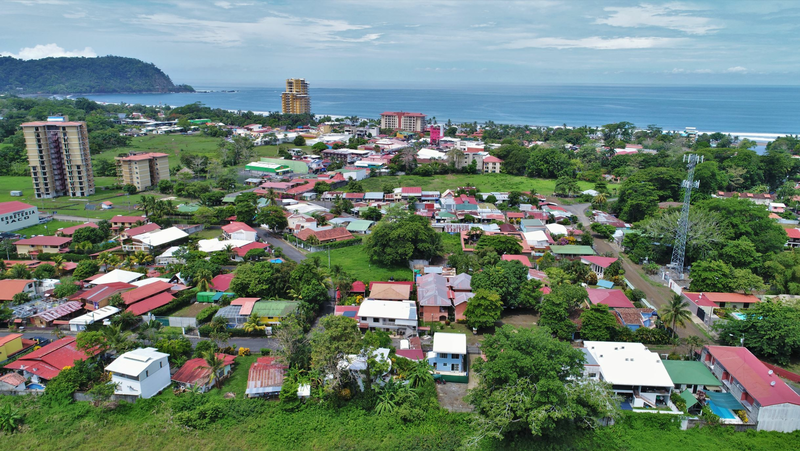 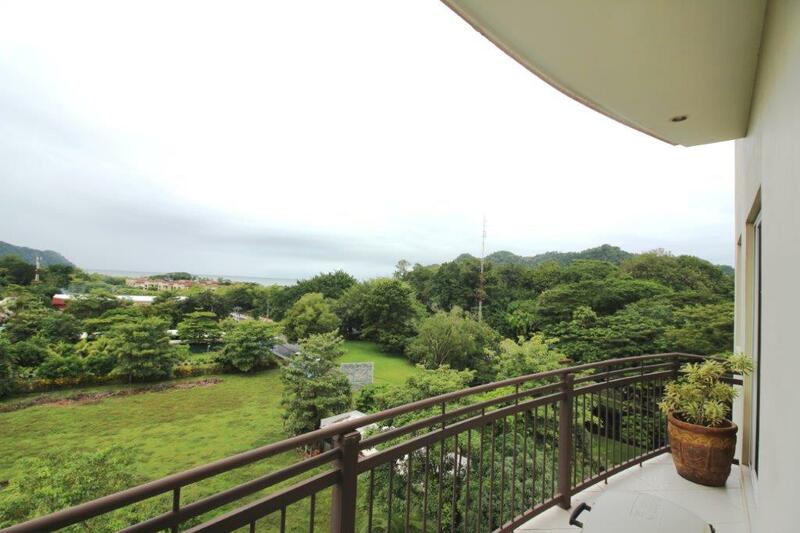 The condo is across the street to Los Sueños home of Costa Rica’s best Marina, golf course, Marriot, luxury residences and shopping. 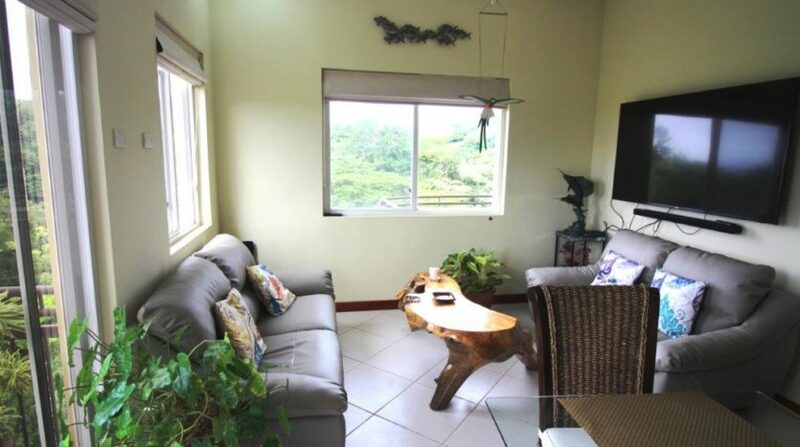 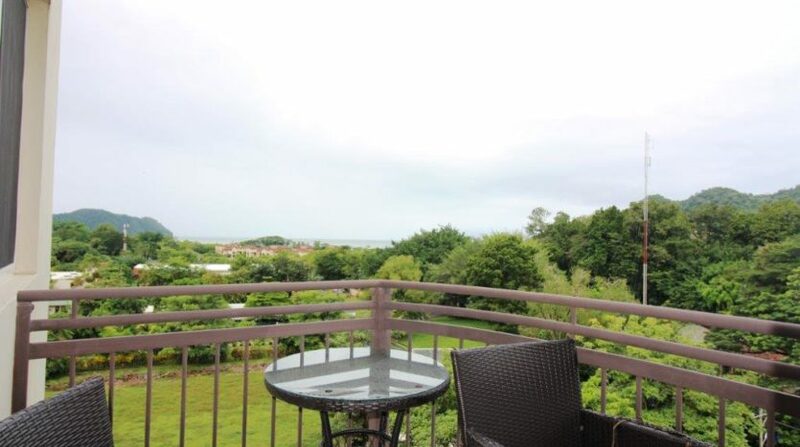 Condo is 1100 square feet with ocean and mountain views from every room. 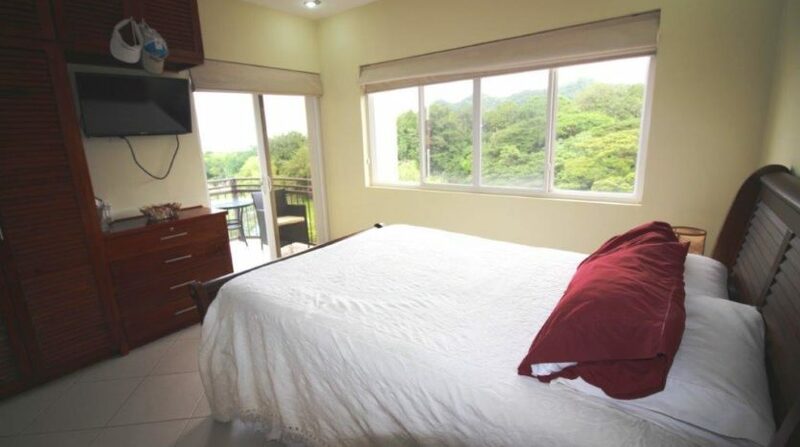 There is a balcony off of both bedrooms and the living room, (including a romantic, separate private sitting area off of the master bedroom). 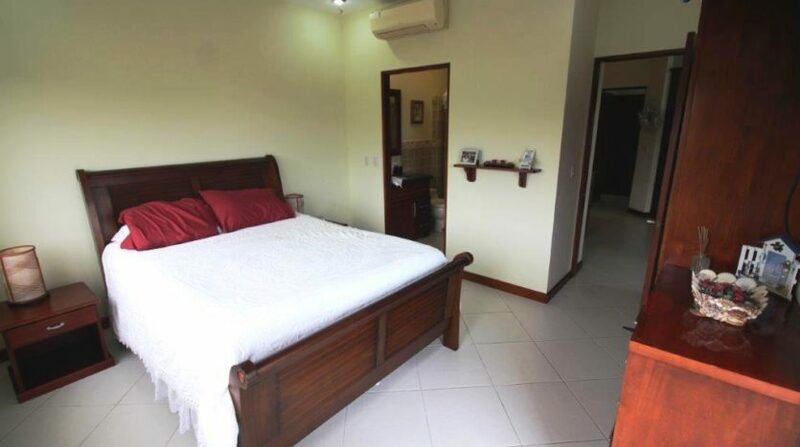 The Kitchen is fully equipped with granite counter-tops, plenty of cupboard space, living room has large flat screen and comfortable furniture. 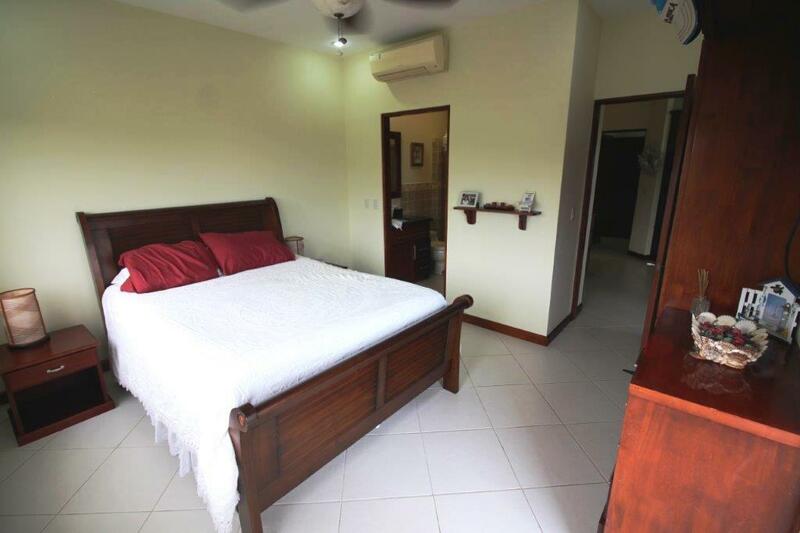 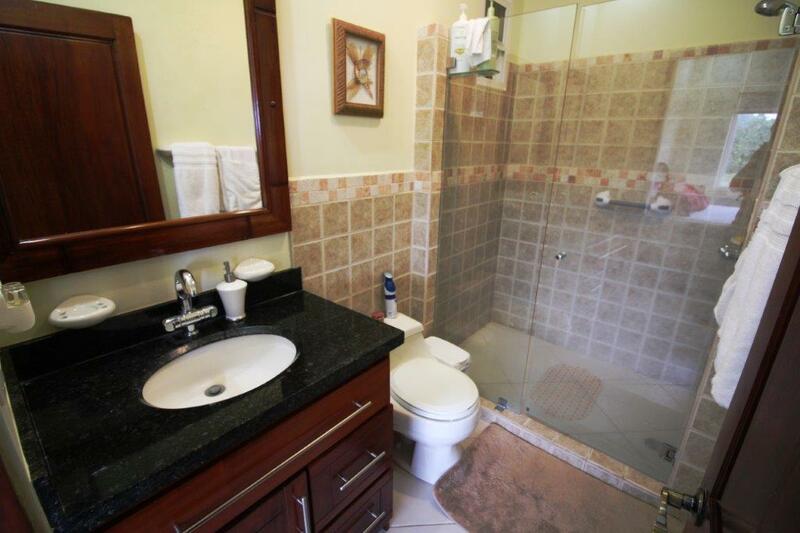 There is a guest bedroom and guest bathroom, the Master has its own en suite bathroom. 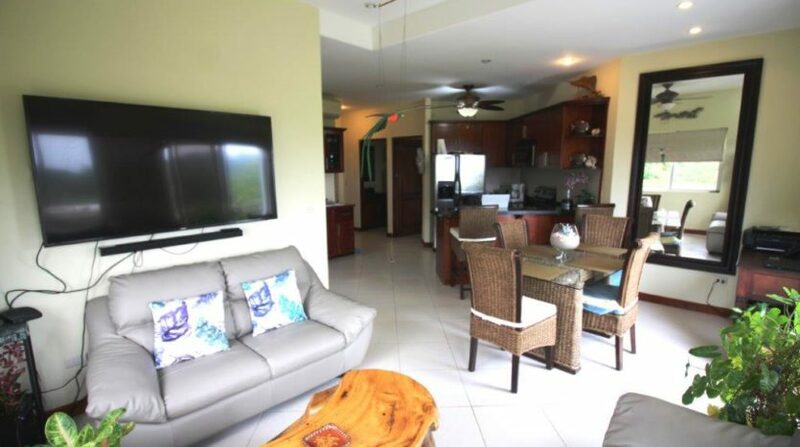 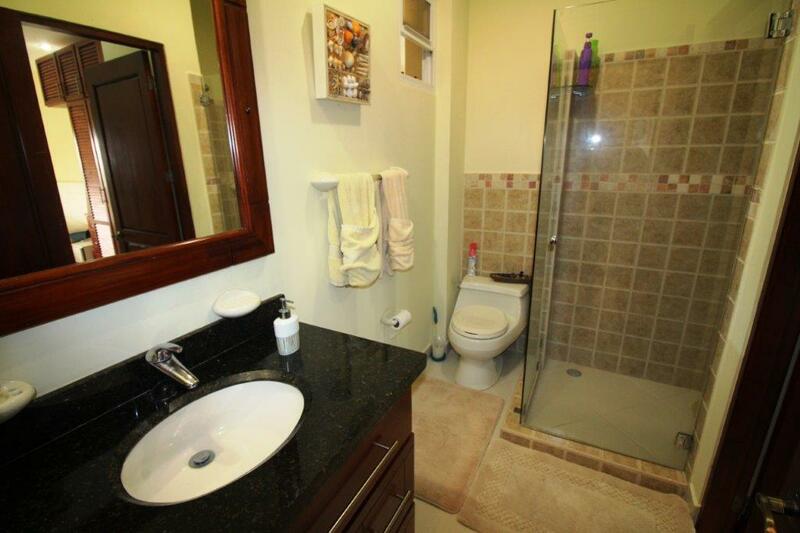 This condo is sold fully equipped w. everything in a great location to live and unit is easily rented. 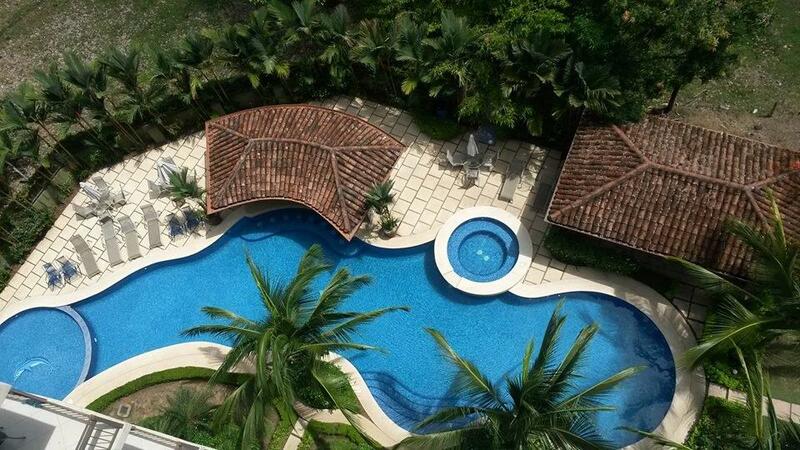 Low HOA Fees are $300 a month, includes upkeep on all common areas, pool and BBQ area, 24 hour security, private parking. 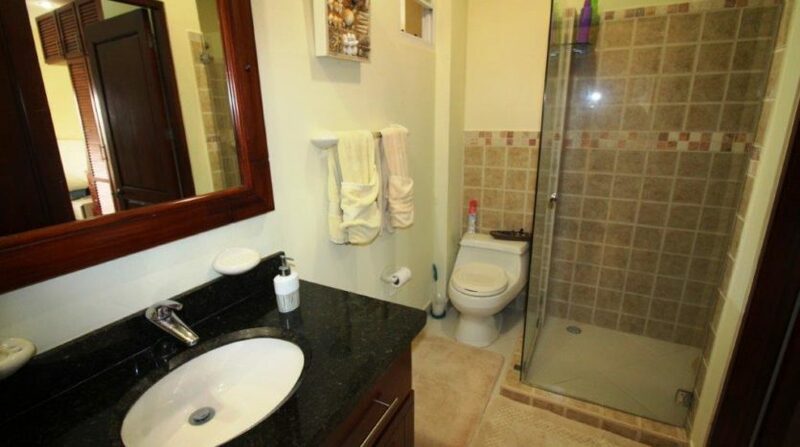 Property/rental management available as needed. 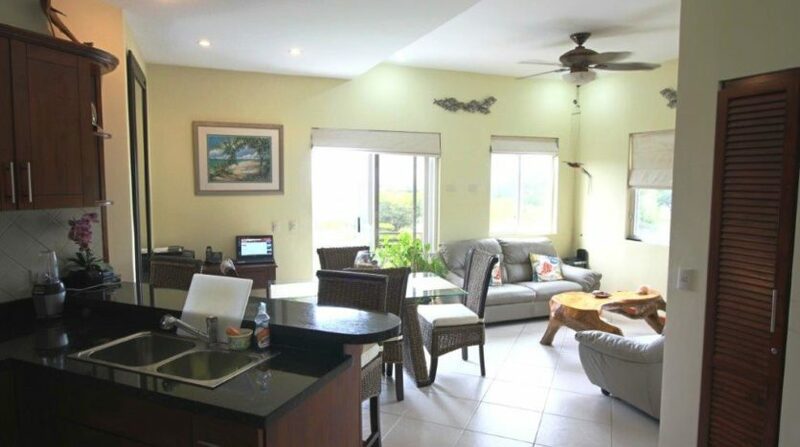 I am available to answer any questions about this Herradura Beach listing!